3. Photocatalytic deposition to load metal and improve photocatalyst activity. So, WO 3 photocatalyst can be used for governing heavy metal pollutions in the soil, industrial wastewater and the air. Chromium is a common inorganic pollutant, Cr 6 + can cause partial sarcomas and increase the lung cancer incidence rate. Its toxicity is 100 times larger than Cr 3 + , and therefore, the industry would often converted Cr 6 + to Cr 3 + to reduce their toxicity and then further processing. In 1983, Han Yingzhe and his team used tungsten trioxide as the photocatalyst to handle wastewater which contains Cr 6+ , and has achieved satisfactory results. Mercury is a quite rare element in the earth's crust, which is the only kind of liquid metal. Mercury is a toxic pollutant which has the properties of persistence, bioaccumulative and toxic pollutants biological expanded effect, which has a huge negative impact on human health and the environment; in particular, as one of the major heavy metal pollution in water, mercury (Hg 2+ ) is lethal on the human nervous system. Source of mercury emissions can be divided into two parts of natural sources and anthropogenic sources, wherein the natural sources include: volcanic activity, natural weathering, soil and vegetation release and other emissions, anthropogenic mercury emissions caused by human activity, which including the three categories of the use of mercury, impurity substance containing mercury and mercury emissions from waste handling. 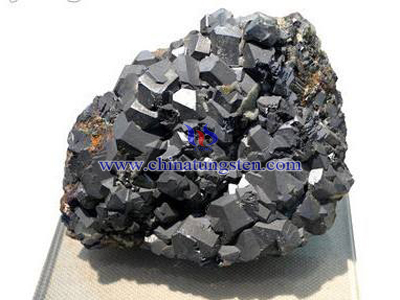 Experiments found that the adsorbed Hg2+ by tungsten trioxide still exist in the form of oxidation states which means it won’t occur reduction. Thus, Hg2+ in the wastewater has been taken by the photocatalyst, to eliminate mercury pollution. 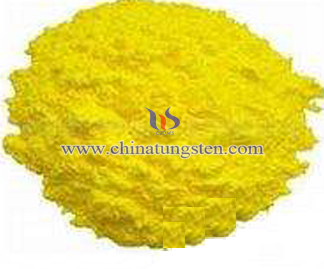 In addition, the recovery of Hg2+ can be separated with the photocatalyst, and then through the certain supporting of technical to recycle the mercury, and to realize resources recycling. Flue gas contains large amounts of industrial pollutants, such as sulfur oxides, nitrogen oxides, carbon dioxide, respirable particulate matters and toxic heavy metals. The heavy metal because the easier accumulation, and can be flowed with the food chain, and thus is more toxic to the human body. 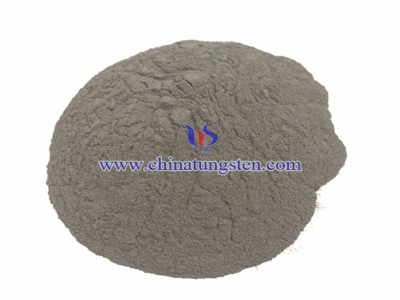 Literature referred that the SCR catalyst of selective catalytic reduction (SCR) flue gas denitrification technology (which takes vanadium pentoxide as the main active substance, tungsten trioxide as a co-catalyst, titanium dioxide as a carrier) can promote the oxidation of mercury, and is conducive to the subsequent PMCD and WFGD removal of mercury. Precious metal mainly refers to the 8 kinds of metal elements of gold, silver and platinum group metals (ruthenium, rhodium, palladium, osmium, iridium, platinum). Photocatalytic technology can be used to achieve the extracting of noble metal by the deposition of metal ions. 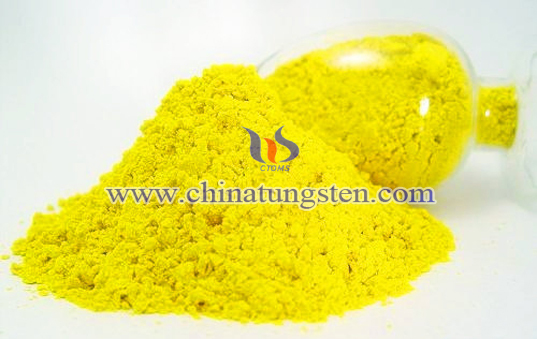 In the experimental study of photocatalytic reduction of Hg2+ of titanium oxide and tungsten trioxide photocatalyst showed that, Hg2+ showed a strong adsorption on the surface of tungsten trioxide, and the adsorption amount increased as the pH increases. Furthermore, after the light intensity increased, the photocatalyst absorbed more photons per unit time, which can significantly speeded up the precious metal deposition rate; In addition, the photocatalyst filed elemental silver experiments showed that the recovery ratio of the amount of silver and the amount of catalyst can up to 3 :1. 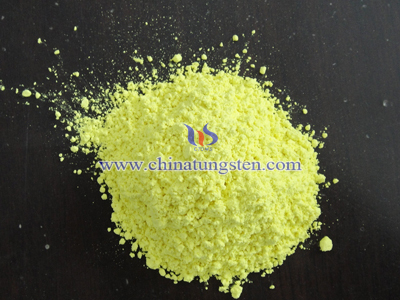 The prominent advantage of photocatalytic reaction (Like tungsten trioxide photocatalyst, etc.) to extract precious metals is that it can apply to a very dilute solution which the conventional method is not applicable, it is possible to enrich the precious metal on the catalyst surface in a more simple way, and then collected by other means recovery processing. More importantly, photocatalyst can even allow the separation of mixed ions, because of the oxidation-reduction potential of different kinds of metal, when conditions controlled properly, they will be precipitated sequentially and selectively. 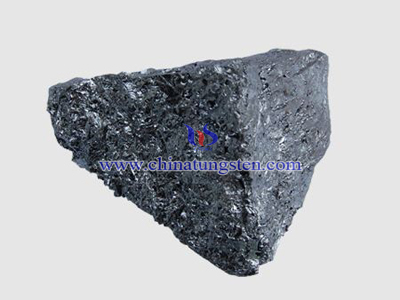 Study has found out that pure tungsten trioxide because of the defects of easy to occur light corrosion, low utilization of visible ect. And difficult to obtain a stable photocatalytic property, therefore, metal ion doping, such as yttrium (Y), praseodymium (Pr) and the others; non-metallic doping, such as C; semiconductor compound, WO 3 / ZnO, WO 3 -TiO 2 and so on; polyhydric doping and other modifying techniques are commonly used for enhancing its performance.